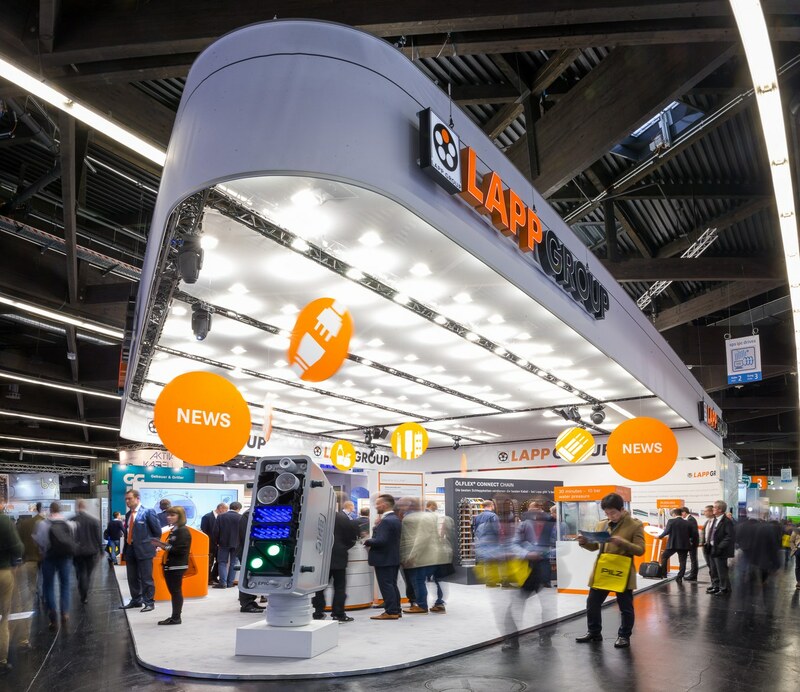 The SPS IPC Drives 2017 is over. 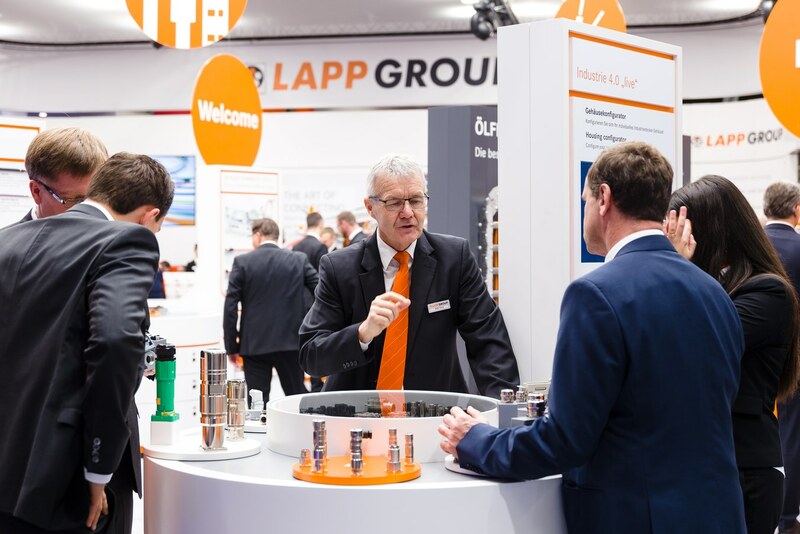 We look back at three successful days full of great conversations and meetings. 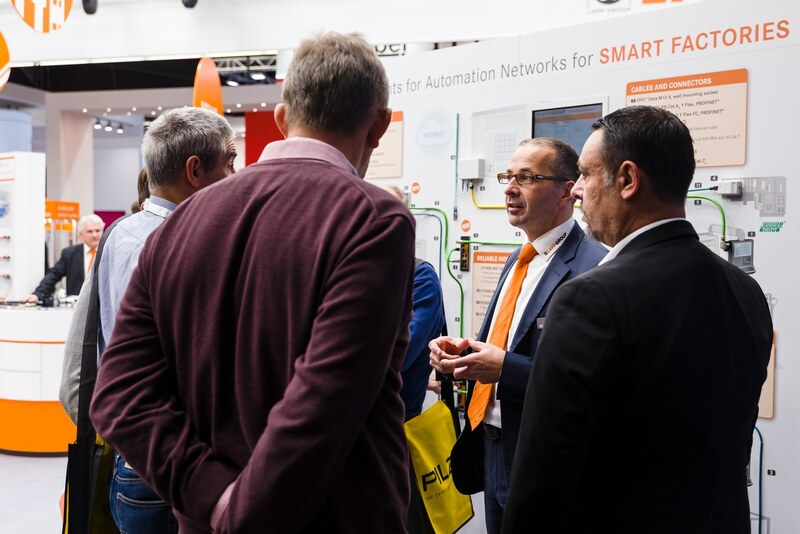 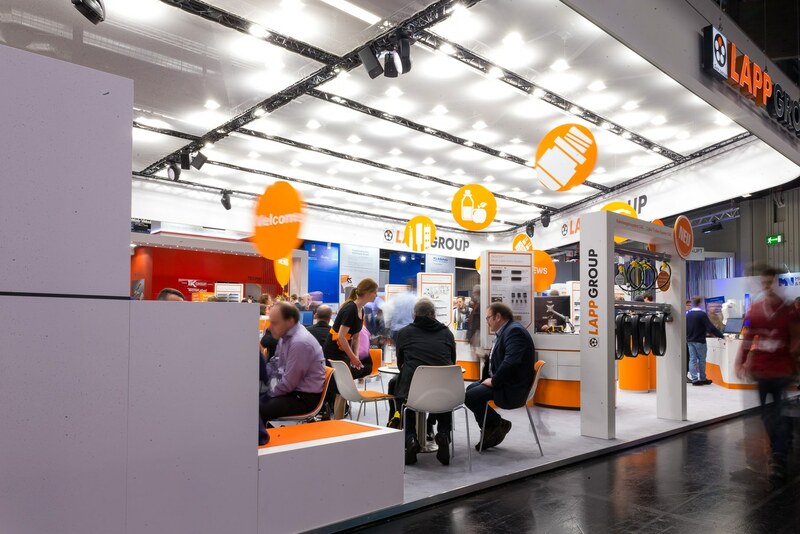 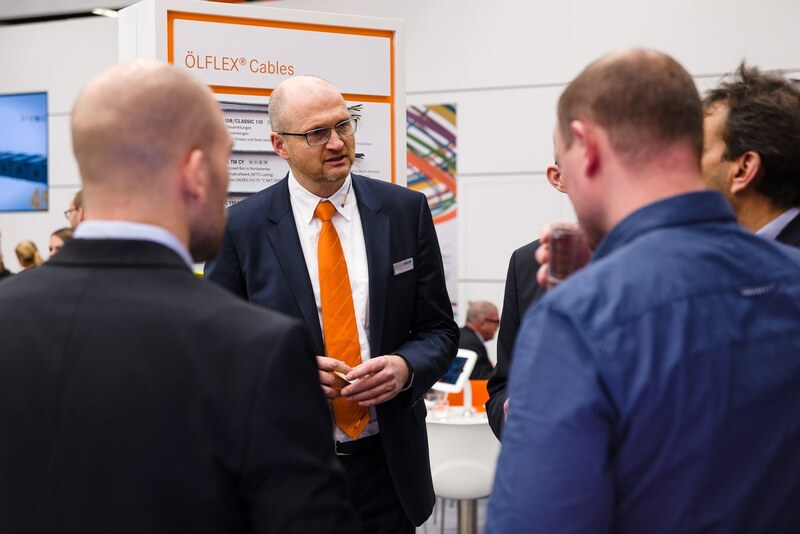 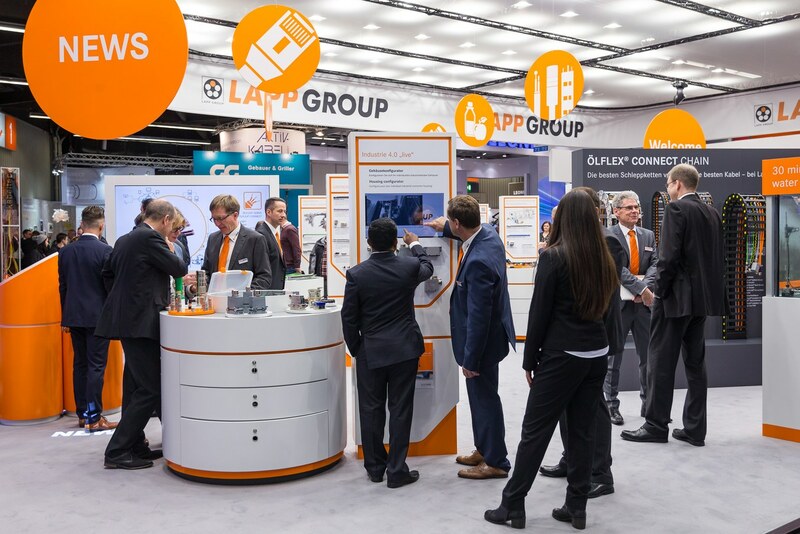 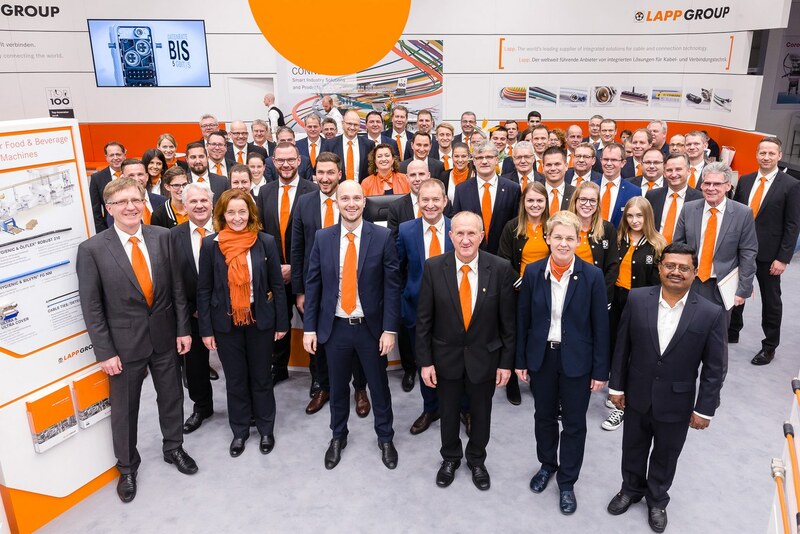 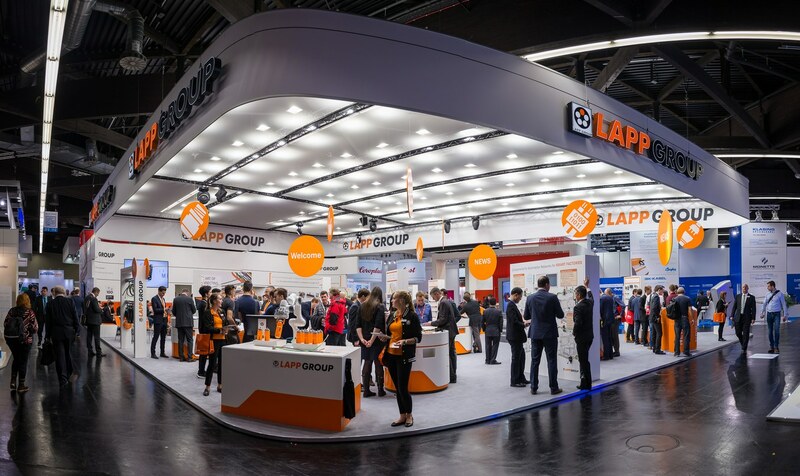 At our booth, our visitors were able to experience “The Art of Connecting” and to get to know our perfectly tailored solutions for a successful tomorrow – this year at our new location in Hall 2, Stand 310, by the way. 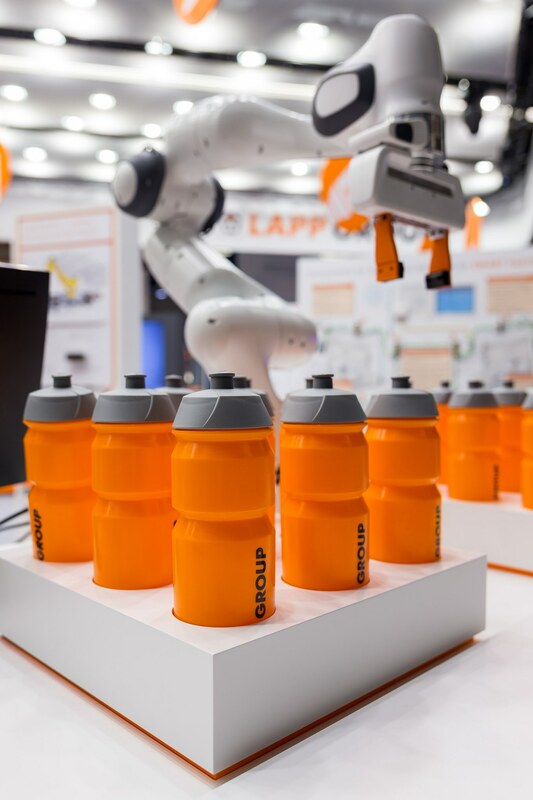 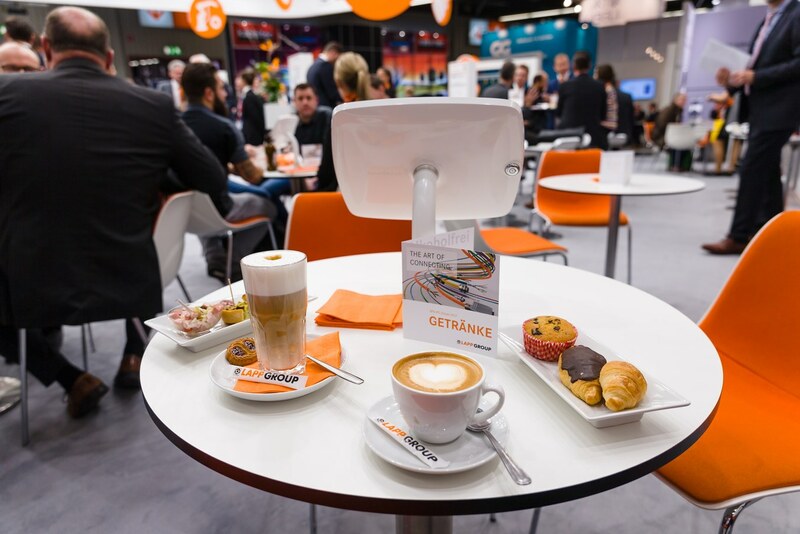 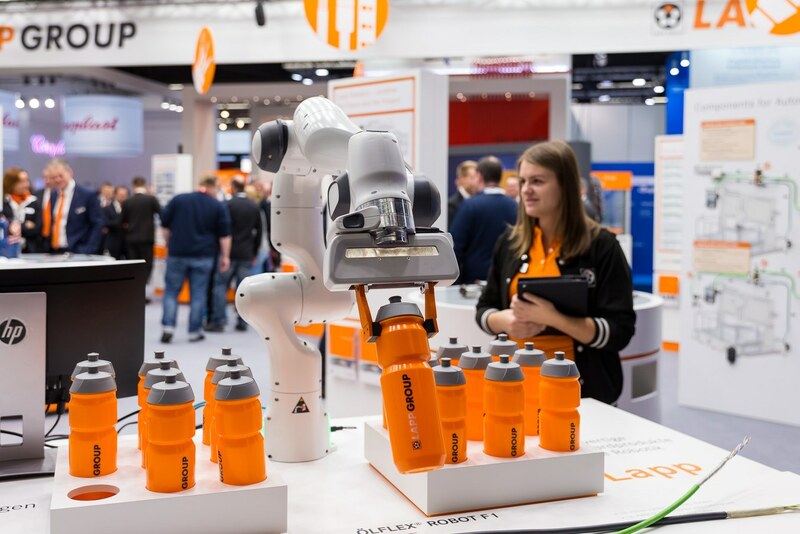 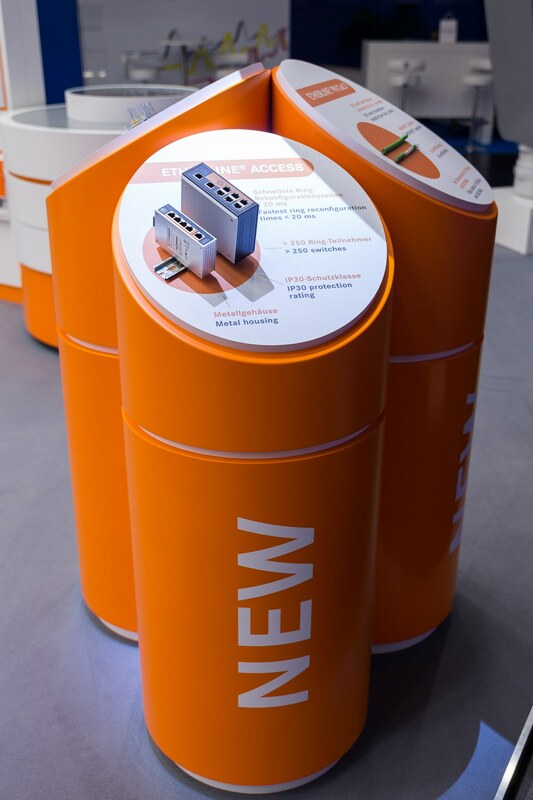 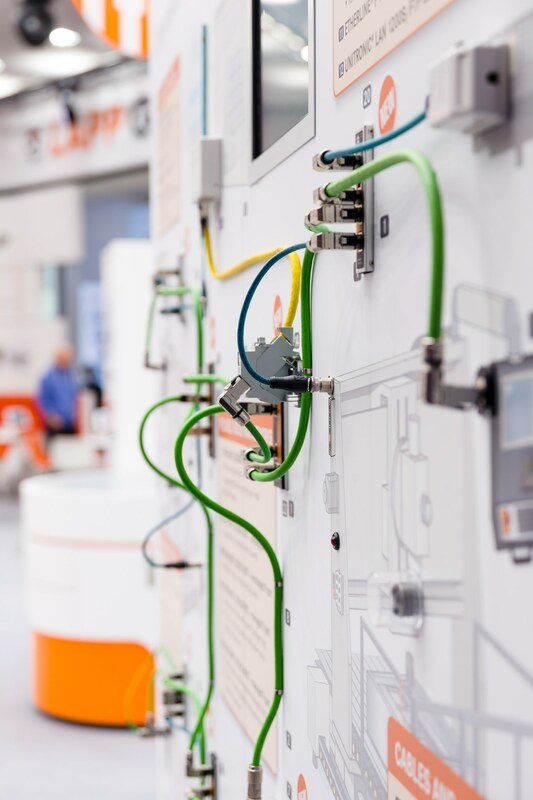 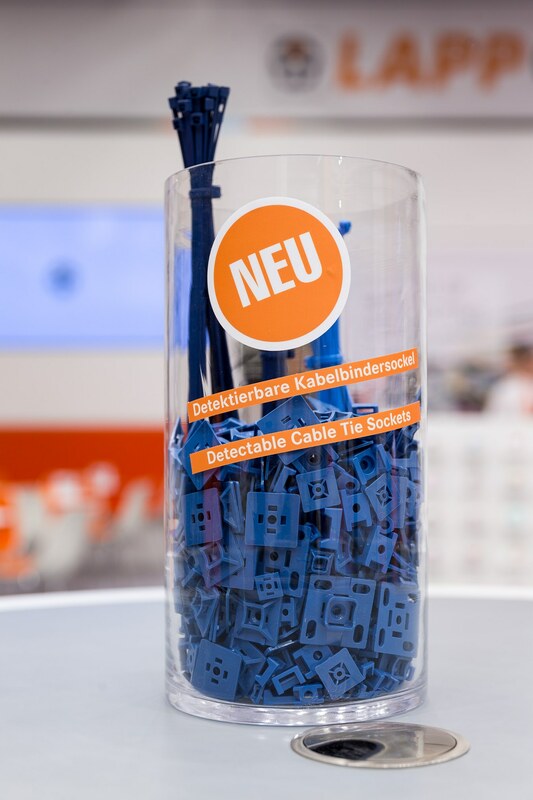 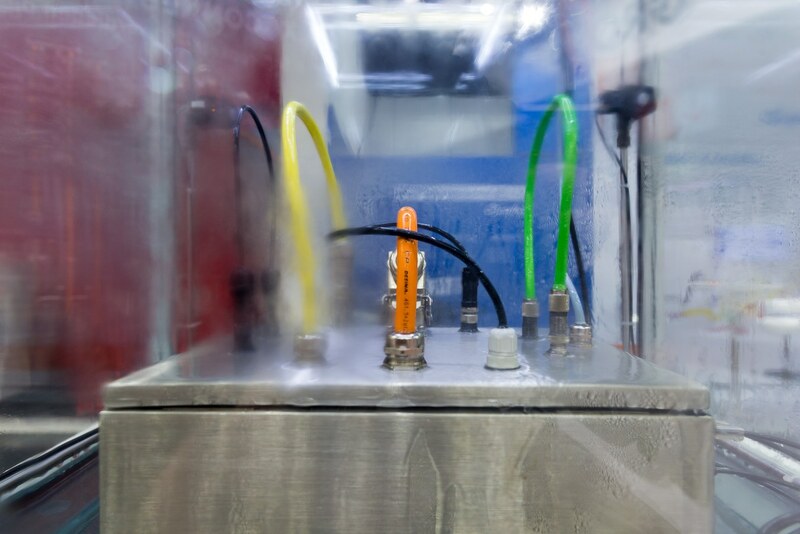 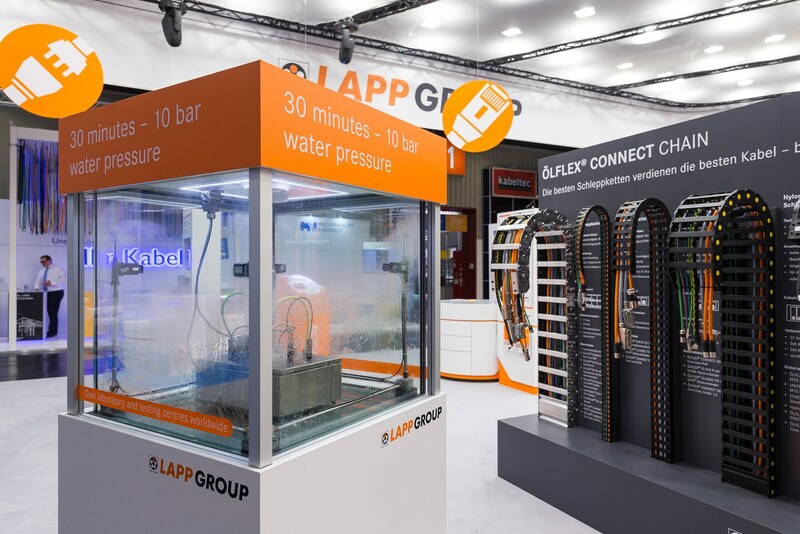 We once again had exciting product innovations to offer: For example, we presented our new cable trolley system, our fanless, and thus maintenance-free industrial switches, and many more product news in the fields of Servo, Chain and Industrial Data Communication.